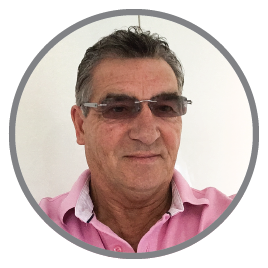 David has worked in the Fire and Security industry for over 40 years. During that time he has held various positions dealing with both commercial and domestic clientele. He has experience in all aspects of Fire and Security including Intruder Alarms, CCTV, Access Control and Fire Systems. David brings both experience and technical knowledge which will enable him to understand and work closely with both the installer and the end user respectively.